Enaya is Pune-based designer, Radhika More's, label and her flagship store, by the same name, is located in Aundh. More's work is unique. She has a good understanding of traditional Indian handicrafts and handlooms. She uses this wealth of knowledge while designing her collections, making all the pieces stand out. 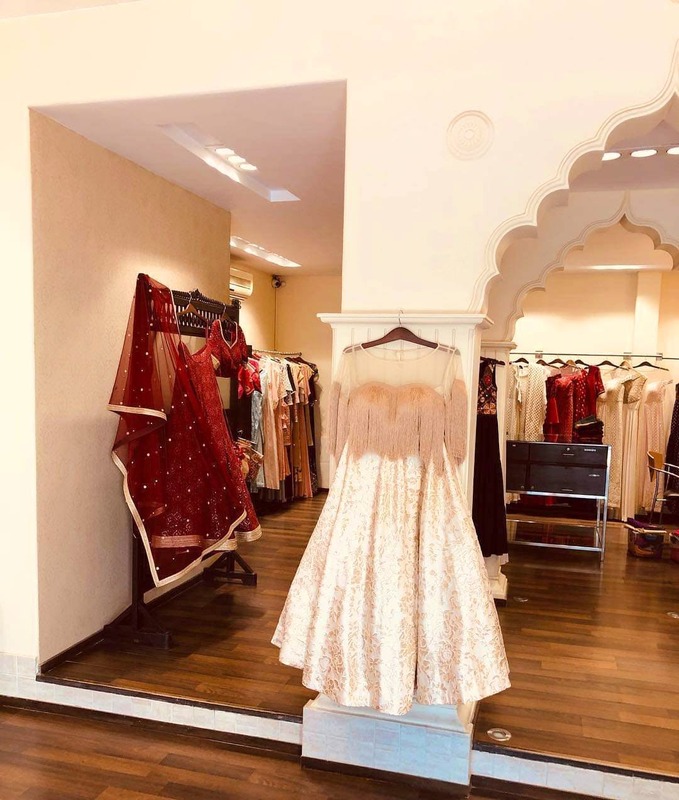 So, whether you're getting a bridal lehenga, an outfit for your best friend's or perhaps just have a big family function coming up, More's designs will sort you out. We loved her chikhankari designs and how she's used kutchchi work and lent it a bohemian style, giving the outfit a comfortable and relaxed vibe. The price range usually starts at about INR 8,000-10,000. And she's got a great sense of what designs will look best on you. You know this means a lot when you're torn between your choices. Right?